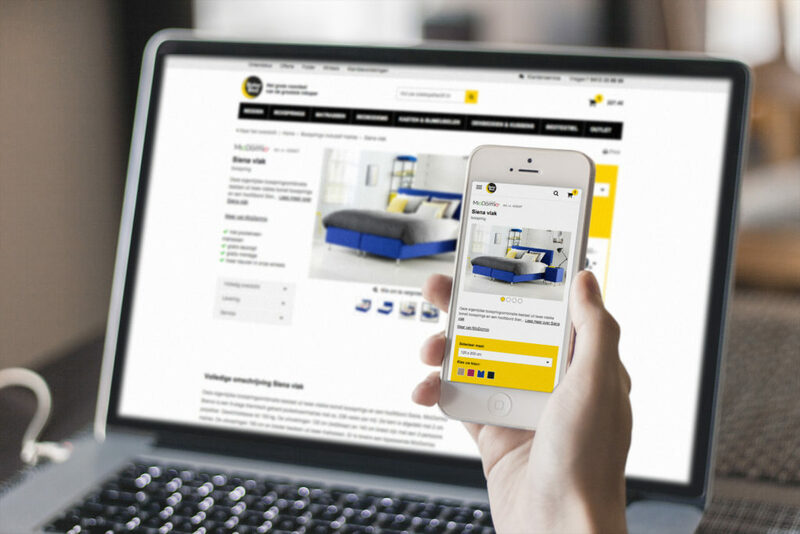 Beter Bed is a full-service chain of bedroom furniture showrooms operating in the middle end of the market and providing excellent value for money. Consumers order items in the store or on the website, after which they are delivered to their home and assembled there. The stores are located in the Netherlands and Belgium, preferably at ‘furniture boulevards’ or in the vicinity of other home furnishing stores.In the stores, consumers can choose from a wide and up-to-date range of bedroom furnishings, mattresses, box springs, bed bases, bed textiles and other items at competitive prices. Beter Bed is the Dutch market leader. 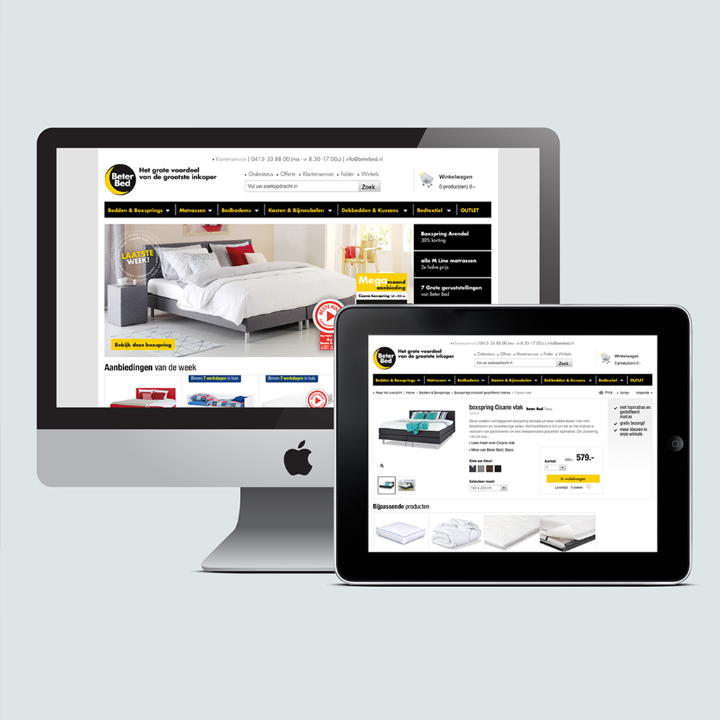 Beter Bed wanted to have one integrated new online channel. 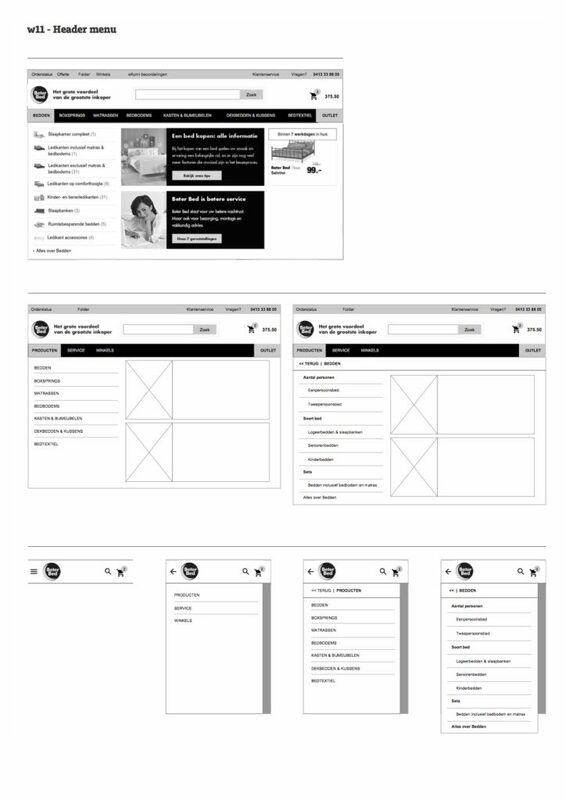 The new webshop should be informative with clear relation to the more than 8 physical stores. In the near future, other brands and other countries will join the platform. 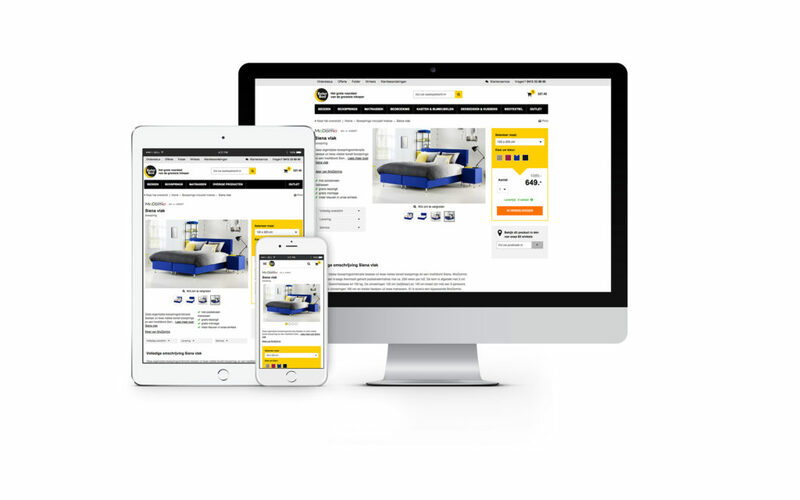 Beter Bed selected hybris for the standard ‘out of the box’ functionalities, one central e-business platform for various online channels, the Product Information Management system and the integration facilities with the physical stores.